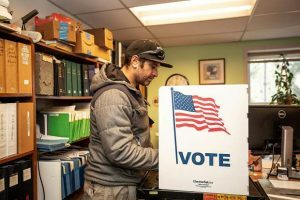 City Manager Steve Barwick on Monday warned council members of the impacts Amendment 74 would have on their ability to legislate and the potential hit to taxpayers if voters approve the ballot measure this fall. 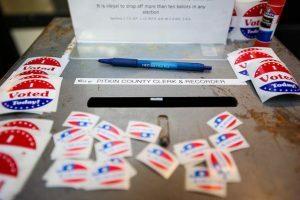 The ballot question asks Colorado voters to amend the state Constitution that requires local governments to compensate a property owner if a law or regulation reduces the fair-market value of his or her land. 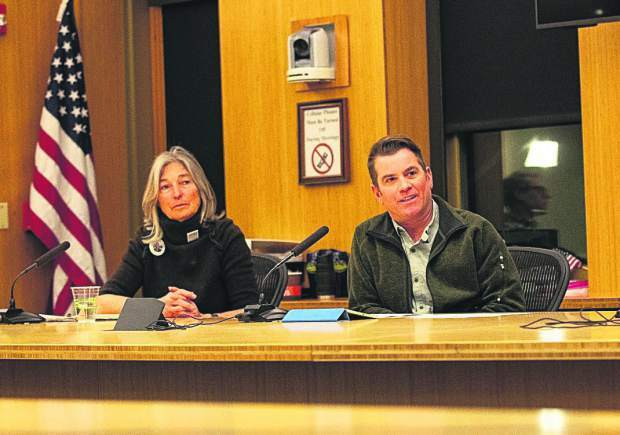 Douglas Bruce, the registered agent for the committee that supports Amendment 74, said the measure simply protects private-property owners from overzealous government officials and does not address public property such as roads and bus routes. 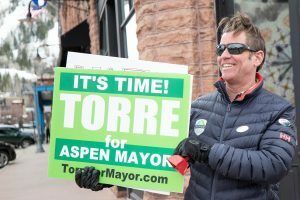 Bruce is the author of Colorado’s Taxpayer Bill of Rights (TABOR), which is a spending limitation measure approved by voters in 1992. 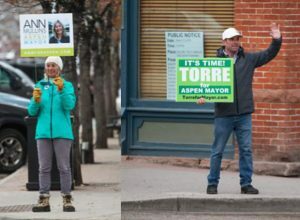 Aspen City Council has been briefed about Amendment 74 in a packet of information distributed by the Colorado Municipal League, which is opposing the measure. Barwick told council that he will prepare more information and give it to council for its consideration in passing a formal resolution opposing the ballot question. Councilman Adam Frisch said sometimes that can backfire. For instance, the public may rally around an issue if the government is against it. But he said he agrees that Amendment 74 is bad for local governments and towns.